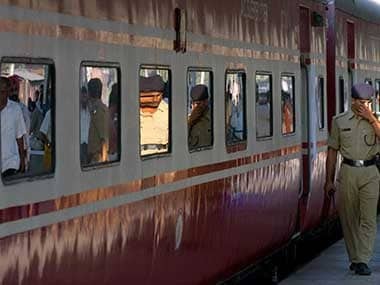 New Delhi: Cash-starved Indian Railways has increased the fare of 48 mail and express trains by upgrading them to "superfast" and raising their designated average speed by mere five kilometres per hour from 50 kmph, according to the new timetable released 1 November. However, upgradation is no guarantee that these trains would run on time. Also, the new levy has been brought in just ahead of the cold season when all north-bound trains will be running late by several hours due to foggy weather. Some 326 superfast trains were late by 15 minutes and 30 minutes in July, 287 in August and 267 in September. The overall punctuality of trains, at present, is hovering around 73 percent -- not a good benchmark.